A Prisoner of her magesty (POM) started brewing up a drink for the colony. The man who established beer in Ozyland was a Romani from England - shock horror! Yes, he was a gypsy. Now Aussies today know hardly anything about the discrimination they face even in modern England. In some regions they are classed as lower than dogs. I have personal experience of this. 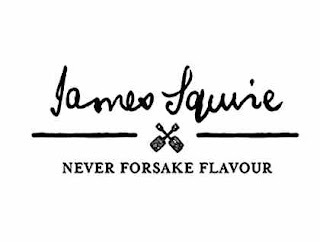 James Squire (Squires) was born in 1784 in Kingston upon Thames. He was transported to America for highway robbery. However, by enlisting in the army he was eventually able to return home where he managed a hotel. Caught stealing he was sent on the First Fleet to New South Wales. An opportunity arose: he would make and sell beer. His thieving continued. He stole beer making ingredients. A flogging was administered and he was later freed. Receiving 30 acres of land he opened a tavern on it called The Malting Shovel..